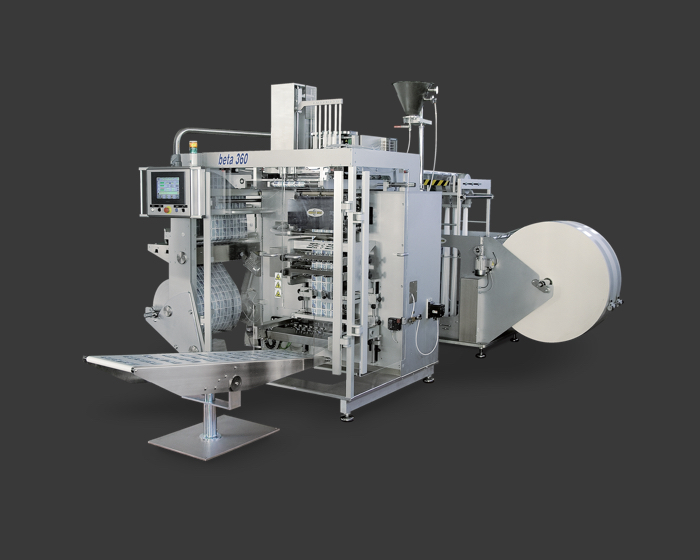 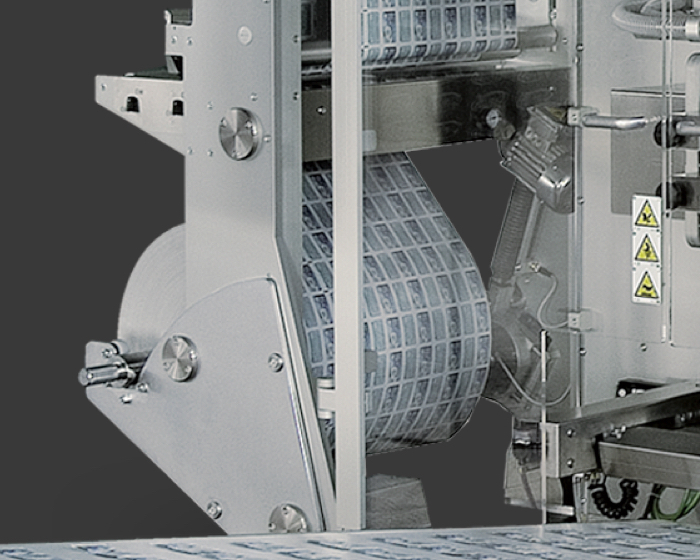 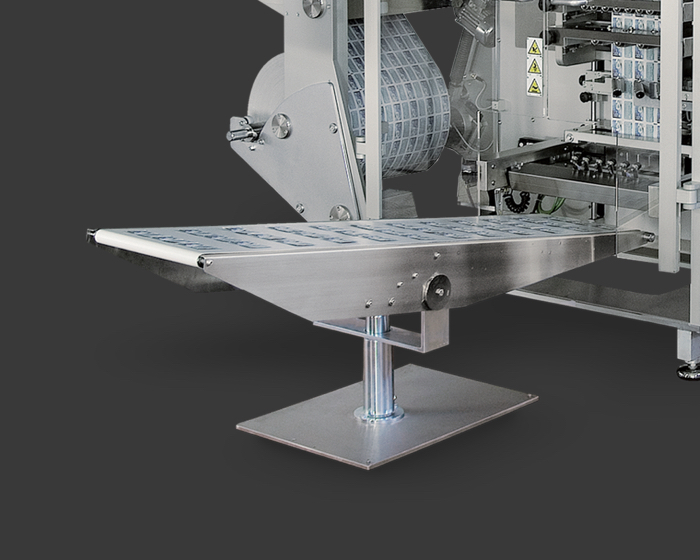 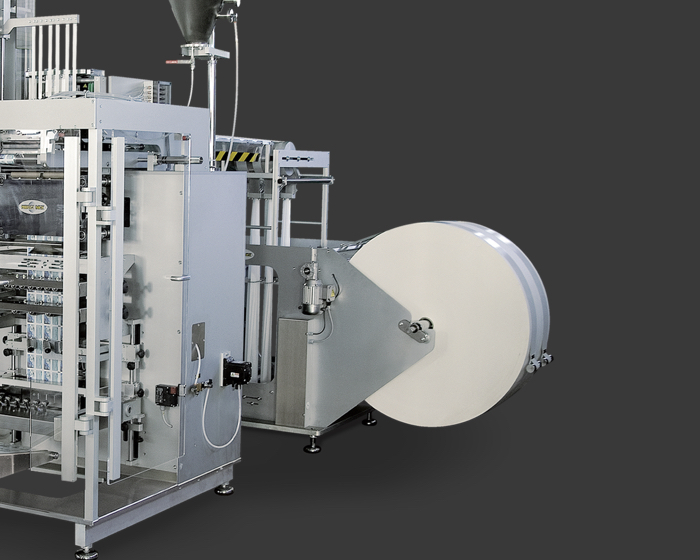 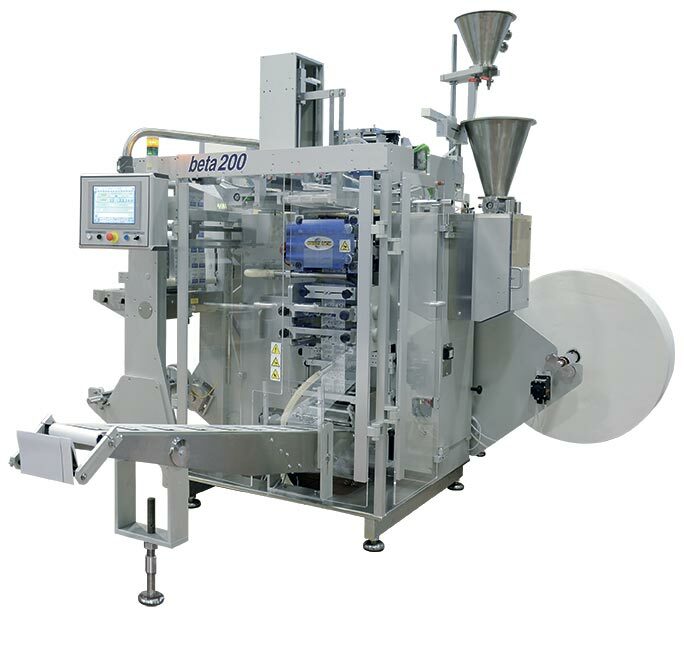 New and advanced technologies characterize the “Beta 200″ sachet machines in terms of quality, easy size change and simple, easy cleaning access. 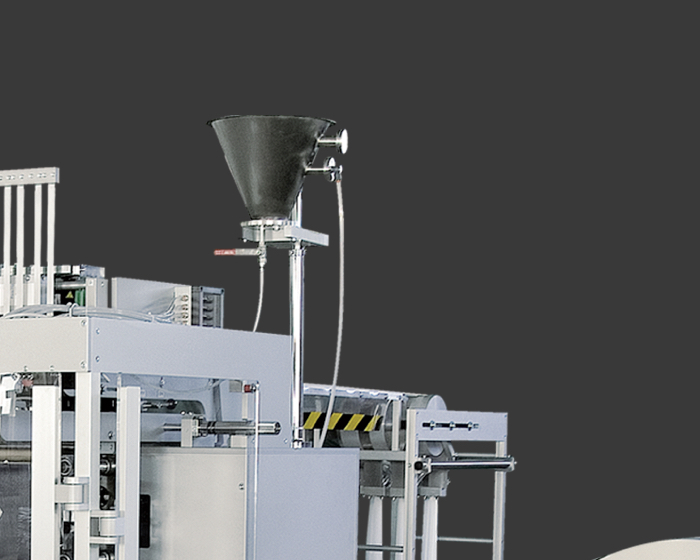 Together, these features make the machines particularly suitable for the cosmetic and pharmaceutical sectors. 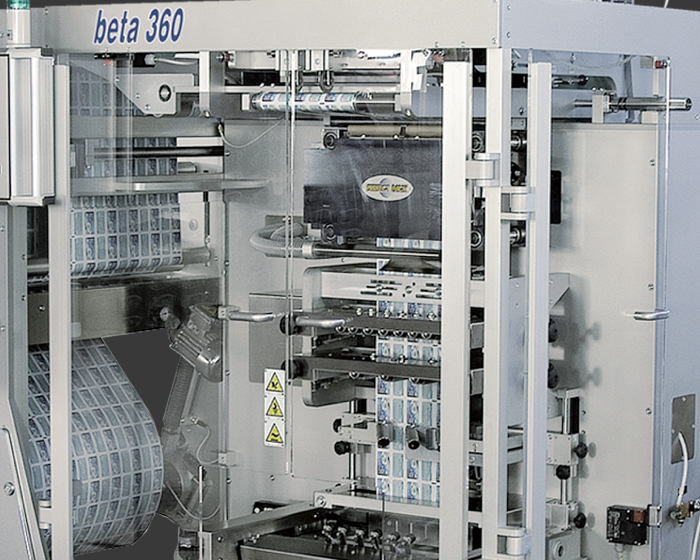 High quality and aesthetically first class sachets are produced as the seals are made during the standstill phase.